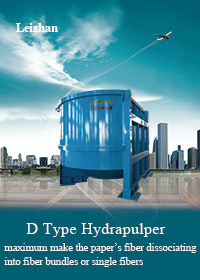 On may 16th, 2015, Leizhan won the bid and signed the contract with Iran Pardis Kaghaz Pazh paper mill at Hangzhou Lakeview Hotel, Zhejiang, China for supplying the whole set of pulp production line and approach system before paper machine for its new 450t/24h waste paper recycling system. The new 450t/24h paper production project is used for producing top quality kraft liner, fluting board, coated paperboard. It will be the largest paper making project in Iran. 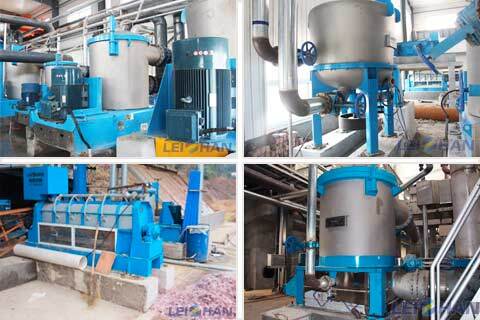 Leizhan to supply the complete set of pulp stock preparation line and approach system before paper machine for Iran Pardis Kaghaz Pazh’s coated paperboard production line, including 8 set Mid consistency pressure screen, 3 Inflow pressure screen, 5 tailing treatment equipments, 31 pulp chest agitators, etc.